Our team services San Jose: Almaden Valley, Alum Rock Berryessa, Blossom Valley, Cambrian Park, Santa Teresa and ‎Willow Glen as well as surrounding areas like Campbell, Morgan Hill and Sunnyvale. Our team of expert technicians are here to help ‎when you need them. Highly Energy Efficient Products: Newer systems are more energy efficient which means that you can expect to start saving money on your monthly utility bills. Envision the money you spend on a new unit as an investment, not just an unwanted expense. Evaluating air flow needs – Each room in your home requires a different amount of air flow, and a sizing calculation will ensure that the duct’s design and materials can meet that need. Noise Mitigation Factors– When air flows thru your ducts, it can generate noise. Adjusting the ducts and registers can help to minimize noise. In some cases, depending on size, age and condition of ducts, replacement may be a better long term approach. Sealing the system– Performing HERS testing and identifying potentially detrimental system leakage points is beneficial to maximize new AC efficiency. 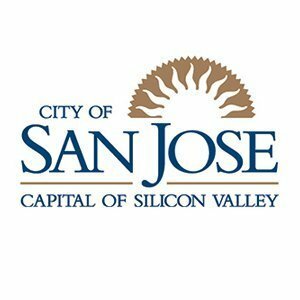 Professional Insights: We have built a reputation for outstanding service and are well known in San Jose and surrounding communities for providing high quality HVAC services at reasonable prices. Take advantage of our free consultation. Lowest prices on industry’s top HVAC makes and models. 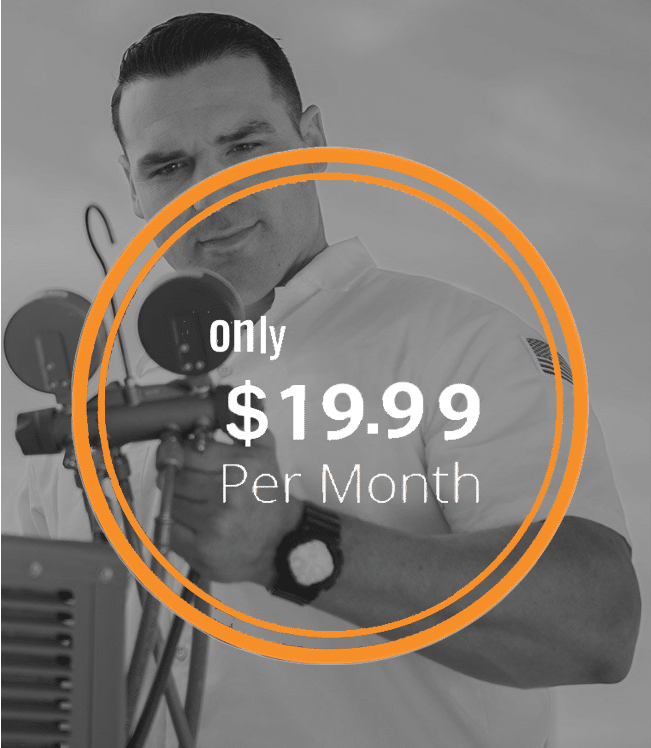 Upfront pricing detailing air conditioner install labor costs (no hidden fees)! Financing options for AC installation may be available on approved credit.